I Will Give you 150+ Mixcloud Followers Or 160+ Favorites Or 160+ Repost Only $1. I Will Add Super fast 160+ Mixcloud Followers Or Favorites Or Repost. with in 12 hours. 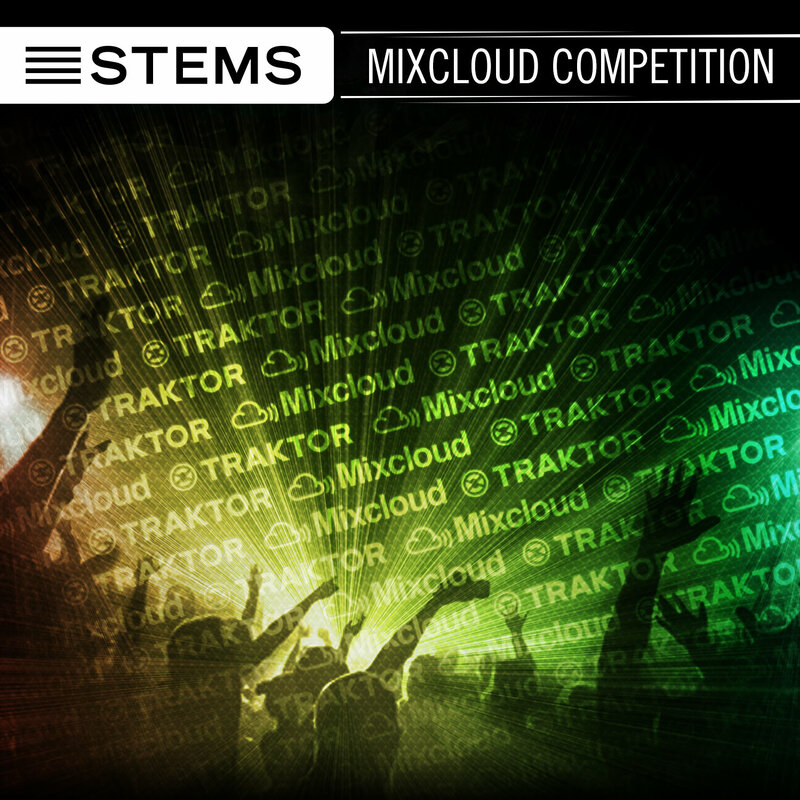 Add 150+ Mixcloud Followers Or 160+ Favorites Or 160+ Repost Only is ranked 5 out of 5. Based on 18 user reviews.